Just announced! The Avett Brothers return to MerleFest this spring, a premier music festival in the foothills of the Blue Ridge Mountains of North Carolina. MerleFest is an annual homecoming of musicians and fans of Americana, bluegrass, traditional, roots, rock, and other sounds of Appalachia. 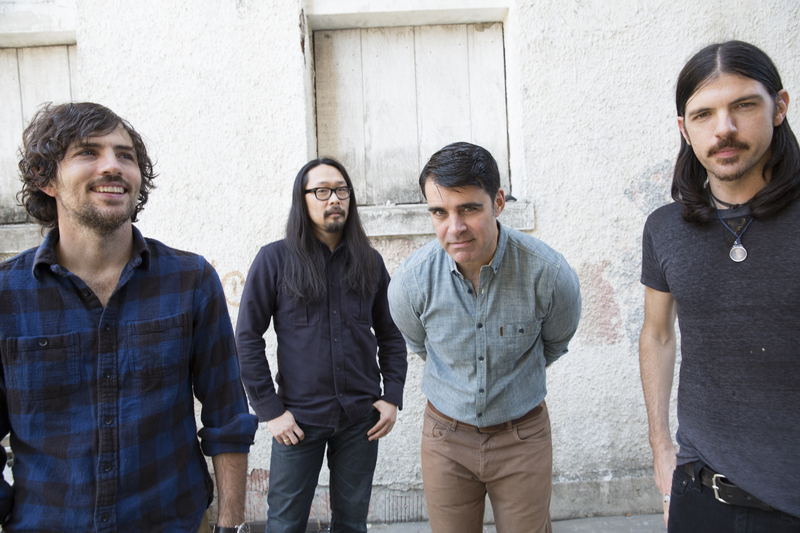 The Avett Brothers will take the stage on Sunday this year.